Steve McClaren says that the mentality of the players will be the key towards getting out of trouble even in the tough Christmas schedule. 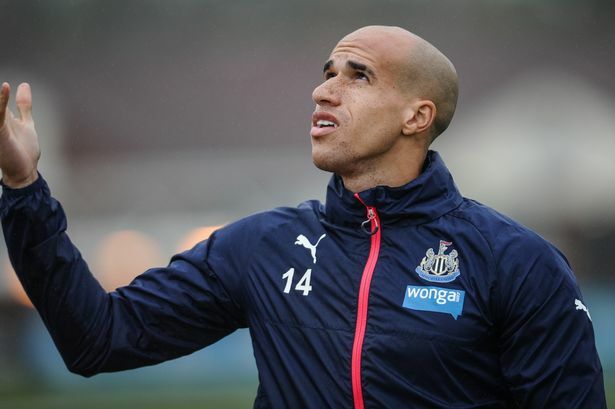 Newcastle United have grabbed two unlikely victories in the last five matches. As a result, they have jumped out of the relegation zone while pushing arch rivals Sunderland into the same. The two victories could not have come at a much better time for manager Steve McClaren, who was on the verge of being sacked. After all, the club had failed to win even a single match for several months into the league campaign. Now, they have the foundation and confidence to go on and put some distance away from the relegation zone. Due to the long list of matches during Christmas, there is a danger of Newcastle being sacked him back into the drop zone once again. Confidence and rejuvenation will be the key factors during this period. McClaren does not have the luxury of making wholesale changes to the squad between games. 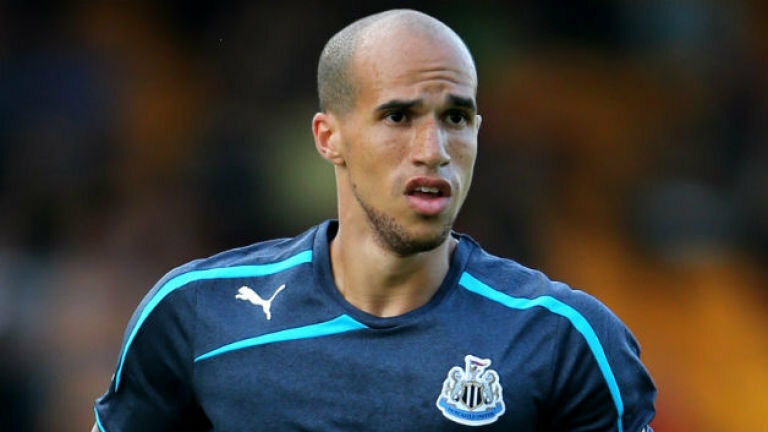 A number of players like Gabriel Obertan are currently struggling with injuries and McClaren will find it hard to find proper replacements. Newcastle are at home to Everton on Boxing Day followed by a trip to West Brom on Monday. The first few weeks of January see Newcastle taking on Arsenal and Manchester United.“It’s all about recovery and also the players’ mentality.Whatever happens on Saturday (results-wise) you have to go again on Monday, and that’s tough, but our players have to do that.It’s difficult, it’s very difficult (to play three games in eight days).It’s just about recovery. Mentality. It’s also adjusting to what the result of the game was. That can have an impact as well,” said McClaren. One of the finest results for McClaren came recently when his team won against Liverpool.